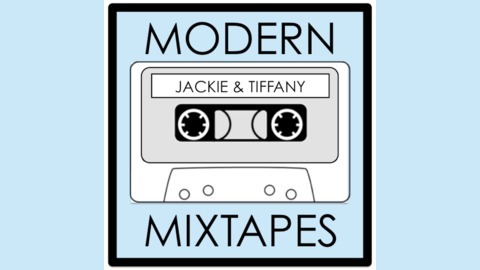 Modern Mixtapes is a podcast for music devotees who listen to a wide range of music and want to learn and share favorite tracks with each other. 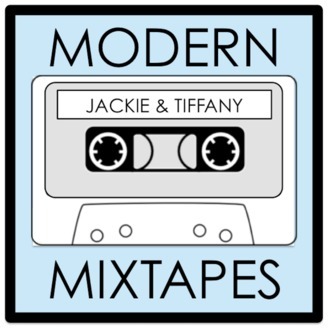 BFFs, Tiffany and Jackie, share their thoughts on current music and music videos, delving deep into pop culture significance, musical composition, and visual aesthetics. We're just two millennials trying to find our place in the world and create the ultimate mixtape to play for all your endeavors and adventures. Tune in to see what inspires us as we give some insight to the music we're obsessed with. Connect with us! Email: modernmixtapespodcast@gmail.com Instagram: modernmixtapespodcast. 9. Coachella: Expectations, Excitement, Sun, and More Sun! We're coming at you with a full hour of us discussing the artists we're super excited to see at Coachella (Weekend 2)! Bring on the fun, free, flowy, and flirty outfits! We talk about seeing Blackpink, Maggie Rogers, Billie Eilish, Childish Gambino, and more! Stay tuned in a few weeks for our recap of who we saw when we recover from the sun. Stay hydrated everyone! 7.75 Artists We Want to See Live! 7.5 Surprise! Happy Birthday Tiffany!